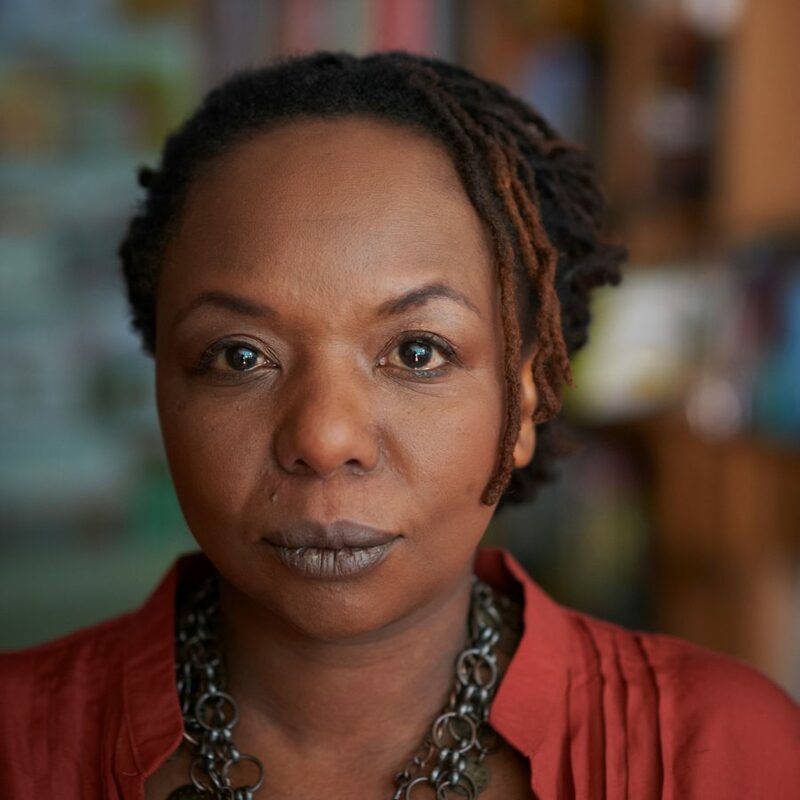 Ellah Wakatama Allfrey, OBE, is the founding Publishing Director of The Indigo Press. She served on the judging panel of the 2017 Dublin International Literary Award and the 2015 Man Booker Prize. She is the editor of Africa39 (Bloomsbury, 2014) and the anthology, Safe House: Explorations in Creative Nonfiction (Dundurn/Cassava Republic). Her journalism has appeared in the Telegraph, Guardian and Observer newspapers and in Spectator and The Griffith Review magazines. She is a trustee of The Royal Literary Fund and the Caine Prize for African Writing. A founding patron of the Etisalat (now 9Mobile) Literary Prize, she also sits on the Advisory board for Art for Amnesty and the Editorial Advisory Panel of the Johannesburg Review of Books. Author photo by Charlie Hopkinson.